News by Brad L., Lindsay M., Britta S., and Matt S.
During Paris Games week, Final Fantasy XV’s director — Hajime Tabata — confirmed that the game has gone gold in advance of its November 29 worldwide release date. Perhaps the bigger news from the conference though is that online multiplayer will, interestingly enough be a part of the game as paid DLC. Also part of the season pass, the multiplayer DLC allows for online co-op mode. Co-op won’t be coming anytime soon though: Comrades, the title of the expansion, won’t be released until after the release of three original episodes that each follow one of Noctis’ friends during the FFXV story. Also of interest is a new four-minute CGI trailer titled Omen (above) that shows a future for King Regis that must be avoided. If you thought that having 2 Kingdom Hearts and some HD remastered cutscenes on one disc is pretty darn good, then Square Enix have outdone themselves by announcing 4 full games and two games' cutscenes remastered all on the one collection. Coming out in March 2017, this one promises to keep you going until Kingdom Hearts III comes out (maybe). The full list of content on the disc is as follows: Kingdom Hearts Final Mix, Kingdom Hearts re: Chain of Memories (the PS2 version, not the GBA one), Kingdom Hearts II Final Mix, Kingdom Hearts Birth by Sleep Final Mix, Kingdom Hearts Re: Coded (HD cutscenes only), Kingdom Hearts 358/2 Days (HD cutscenes only). Restore the balance of light and shadow in the world! Kemco, the prolific Japanese publisher of mobile old-school type RPGs, continues to expand onto consoles; after the Wii U, this time it's the PlayStation's turn. Asdivine Hearts will be cross-buy for PlayStation 4, PlayStation 3, and PS Vita. The game is a 2D turn-based RPG with looks reminiscent of the 16-bit era. 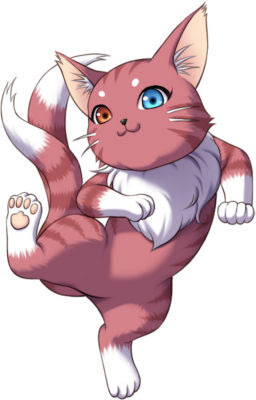 According to Kemco's press release, expect "meandering clouds", "lapping waves", "sparkling magic", and a story about two childhood friends who meet a chubby cat (proclaiming itself a light deity) and travel the "vast world" with two companions to find out what is threatening the peace of Asdivine. Matt's review of the Nintendo eShop version of Asdevine Hearts was less than complimentary, but we will see how this version fares when it launches this winter (or summer for those down under). 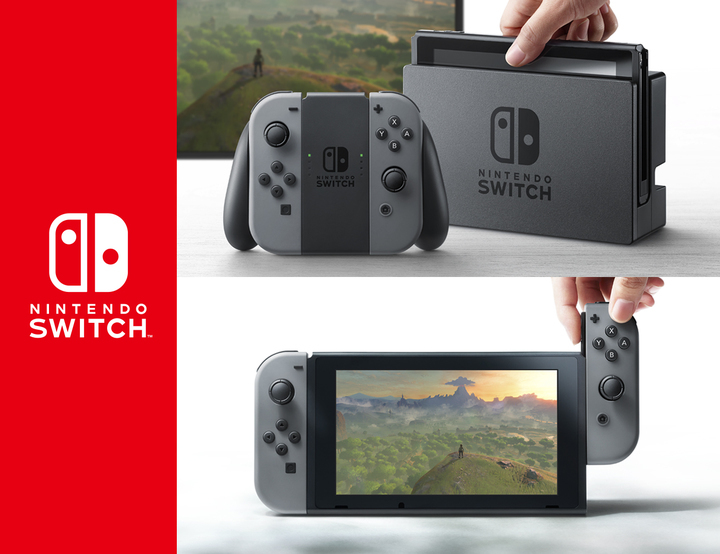 Nintendo has been cagey about its upcoming game console, the Nintendo Switch. Sure, we got a three-minute trailer, but no real sense for games or more concrete details about it. Any hope for more information on it any time soon was then dashed by the company promising that no further details would be provided until next year. Now we know when. 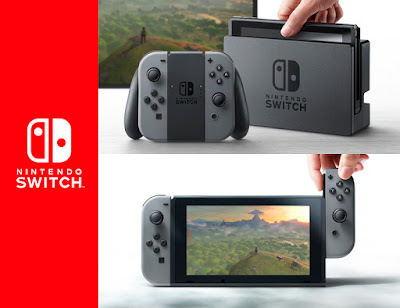 Nintendo will live-stream a presentation that it will make to analysts and industry professionals on January 13. This presentation will include the exact launch date (currently we know it's in March, and that's all) as well as a look at the line-up of games currently in development (currently we don't even know if the games in the three-minute trailer are in development for the console). "13" is an unlucky number for some. Hopefully it proves to be a success for Nintendo.